Highly detailed resin sculptures in a wide variety of activities. 5" tall. 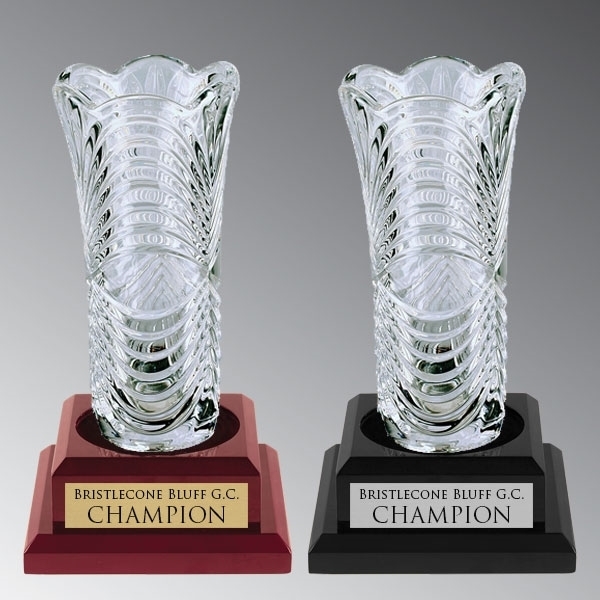 Bright, shiny silver cup trophy with gold accents and black marble base. Available open, or with a lid and figure of your choice. Lid & figure add an additional 5-6 inches to overall height.